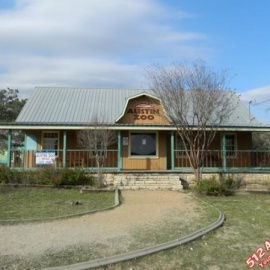 The vision of Premier Martial Arts is to build a community by helping people get in shape, be safe, and at the same time instill the life skills and character of a true martial artist while upholding important values. 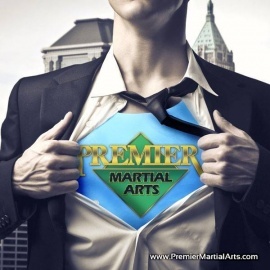 The vision of Premier Martial Arts is to build a community by helping people get in shape, be safe, and at the same time instill the life skills and character of a true martial artist while upholding important values like courtesy, patience, respect, self control and integrity. 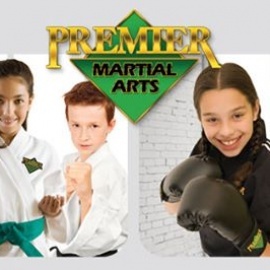 Premier Martial Arts will also help students achieve self discipline, high self esteem, a positive outlook, a spirit of constant improvement, and an attitude that refuses to give up. 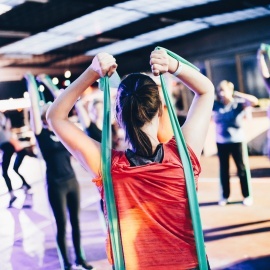 These values and life skills will lead to remarkable improvements in academics, careers and relationships, literally making a better community one black belt at a time.